Jennifer Hudson got her first gig at her local church. 12. 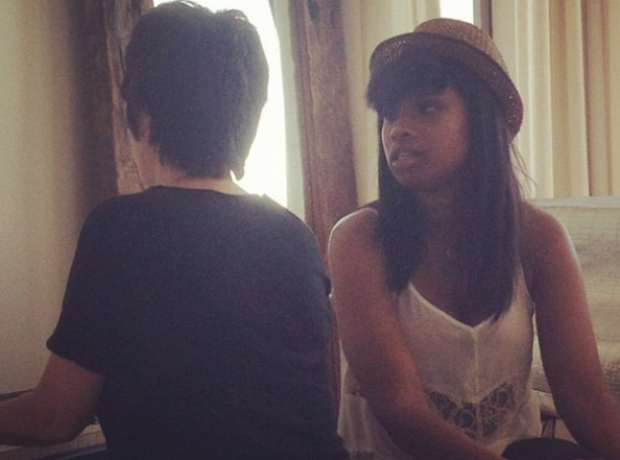 Jennifer Hudson got her first gig at her local church.